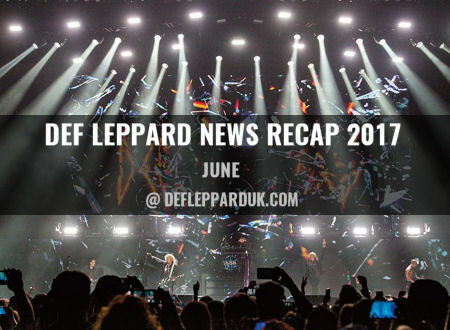 Welcome to recap of all things Def Leppard in the year 2017 continuing with the month of June. Another year for the band is about to end and these updates will look back at the major events that took place over the last 12 months. Featuring links to past news stories. In June the North American tour continued with 15 more shows played in the USA and Canada. Ontario, California was played for the very first time. 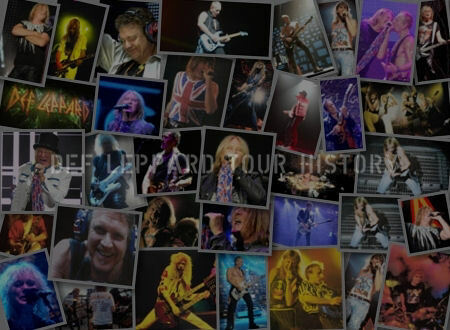 In the first week of June the 'Hysteria 30th Anniversary Edition' release was officially confirmed and announced ahead of the 30th anniversary of the original album in August. The various different editions were revealed including a 5CD/2DVD box set which also contained four books and a poster. 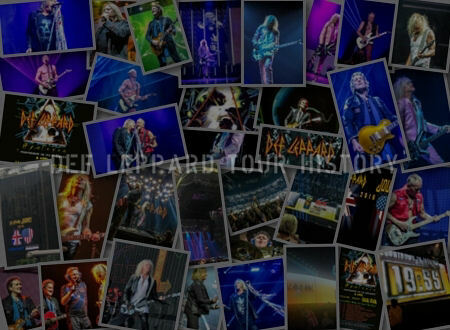 Visit the Album News section. For more news on new music (based on band member quotes). 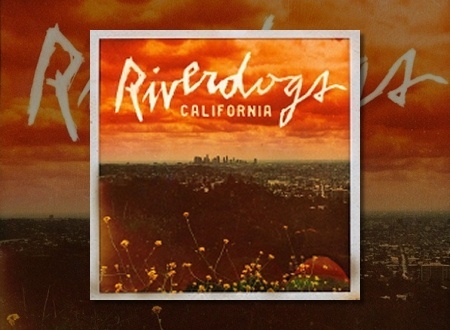 Vivian Campbell and his Riverdogs band have released their new album California in Japan ahead of its worldwide release in July. 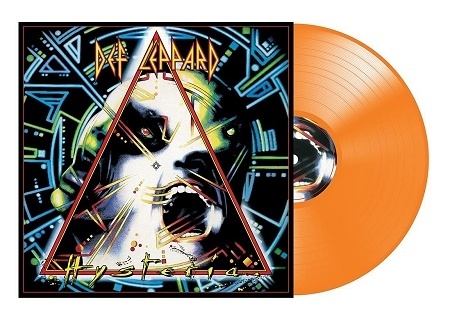 Phil Collen commented on the recently announced Hysteria 30th Anniversary Edition release during a radio interview. 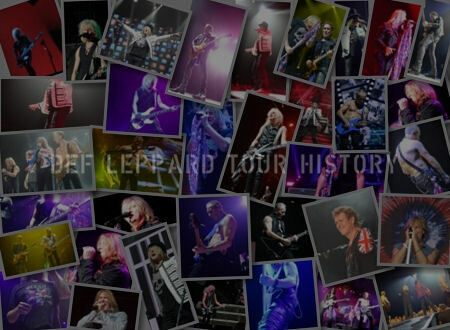 Phil Collen suggested that recording sessions for new songs might take place in October once the current tour had finished in South America (later pushed back to early 2018). Phil Collen mentioned during a radio interview that the band had written a new song earlier in the same week. Phil Collen once again talked about the 2018 world tour being 'massive' and plans to release new music that might be one song or an EP. Phil Collen revealed plans for a new EP of music in 2018 and talked about a 'massive world tour'. Vivian Campbell and his Riverdogs released the promo video for their new single 'American Dream'. 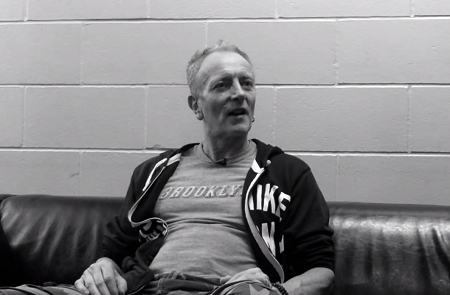 Phil Collen said the band were continuing to work on new music during the current tour. 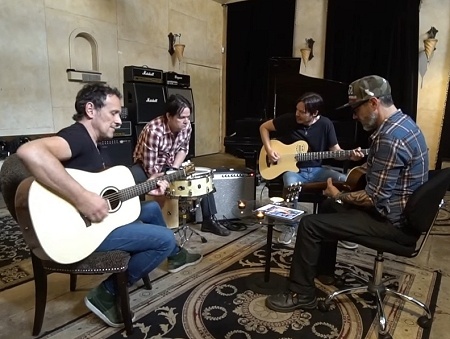 Vivian Campbell and his Riverdog released a second acoustic video of a new song from their 'California' album. 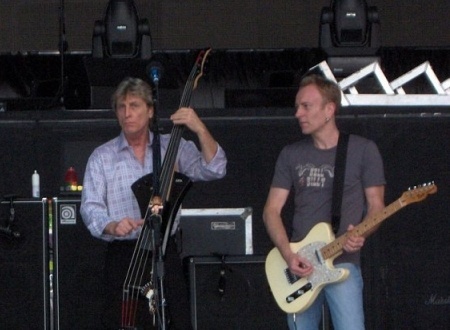 Journey bassist Ross Valory revealed plans for his band to tour with Def Leppard in 2018 for a likely USA/CAN c0-headline tour. Their first tour together since 2006's YEAH! tour of the USA. The Hysteria 30th anniversary edition release was officially announced with a release date of Friday 4th August. 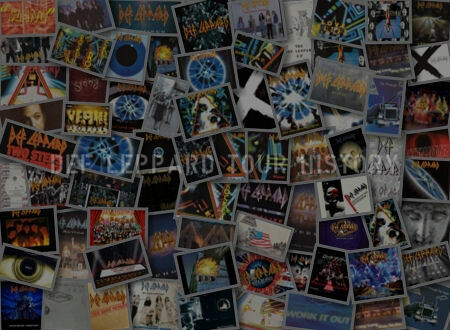 Five different versions were revealed including a 5CD/2DVD box set and a limited edition orange vinyl. 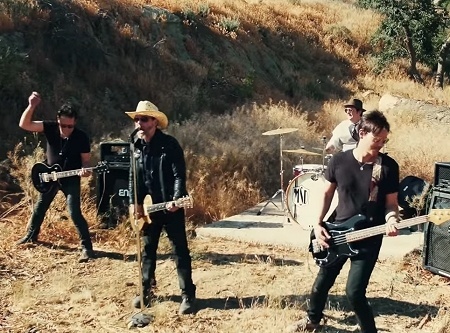 Vivian Campbell and his Riverdogs band released a second new song from their 'California' album ahead of its July release. Phil Collen said the band would release some new music in 2018 but no full studio album. Visit the June 2017 News Section to view all the news stories in full.